Aesthetic Design & Build is a premium deck builder in St. Louis and St. Charles county. 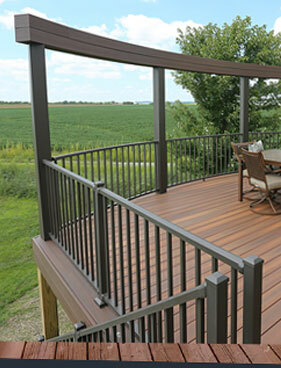 We have provided homeowners with innovative and custom decking solutions since 1991. Our strength comes from creating one-of-a-kind deck designs that are tailored to fit your unique home and lifestyle. 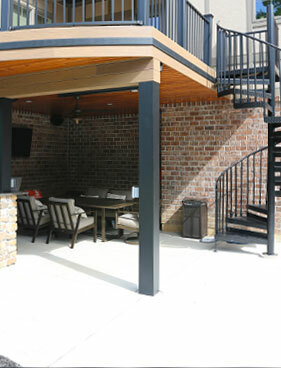 In addition to building decks, we also incorporate and build into our designs other outdoor features including: retractable screens, under deck ceilings, louvered roofs, pergolas, outdoor fire pits, water features and more! We are not only design experts, but are certified installation experts and can offer total backyard makeovers. 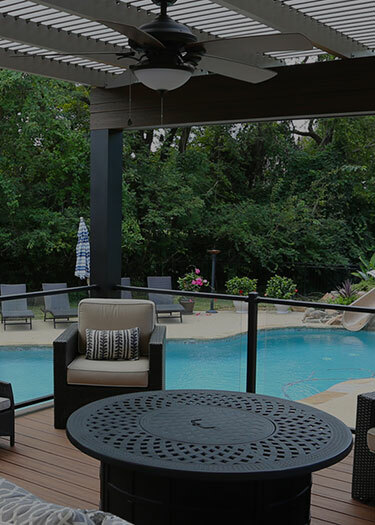 From custom decks to outdoor kitchens, pergolas, louvered roofs and more, Aesthetic Design & Build will create the backyard you've always dreamed of. The Aesthetic Design & Build signature three-step process leaves our customers with custom backyard renovations that suit their needs, lifestyle and design preferences. Our high-quality materials, unique designs and comprehensive build strategy allow us to bring St. Louis homeowners the backyard of their dreams, leaving no detail behind from framing to finishing. Schedule an appointment to view our 1,700 square foot showroom in Chesterfield. To ensure personalized attention, our showroom is available by appointment only. 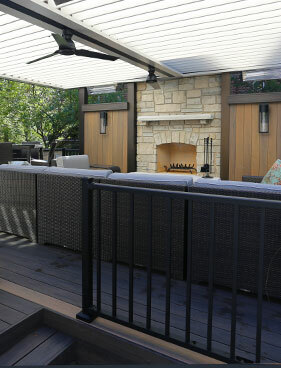 "My husband and I were looking to extend our outdoor living area to the outdoors. Aesthetic Design & Build came to us with a more creative plan than we had before envisioned and turned our backyard into a luxury getaway. the quality of their work exceeded our expectations as well and as a result we would recommend Aesthetic Design & Build without hesitation." "When I was looking for someone to build my pergola, it was hard to know which builder was the right one. After meeting with Dan and seeing his previous work, i knew he was the builder for me. I am so glad we decided to hire Aesthetic Design & Build for our project. I would recommend them to ANYONE who is looking for work on their home." "Few companies care for their customers like Aesthetic Design & Build. When we hired them for our outdoor project, they developed a GREAT plan, offered the finest products and installed our project with great skill. 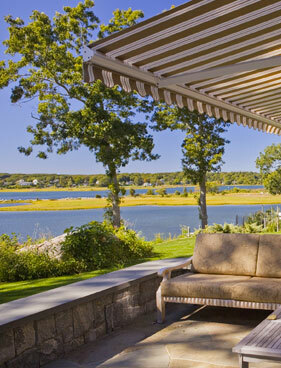 I would trust Aesthetic Design with any outdoor project for our home."